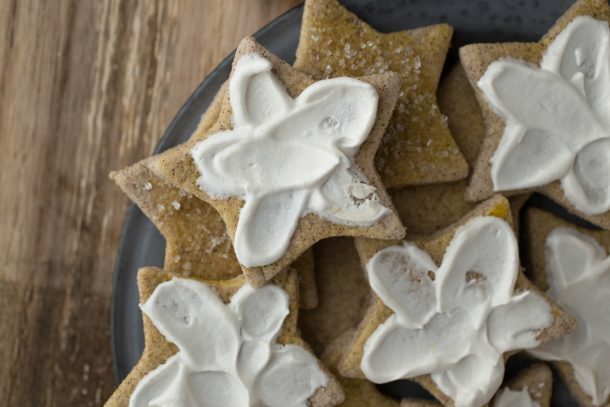 Enjoy access to exclusive printable recipe pages, special giveaways, and more hand-delivered to your inbox. 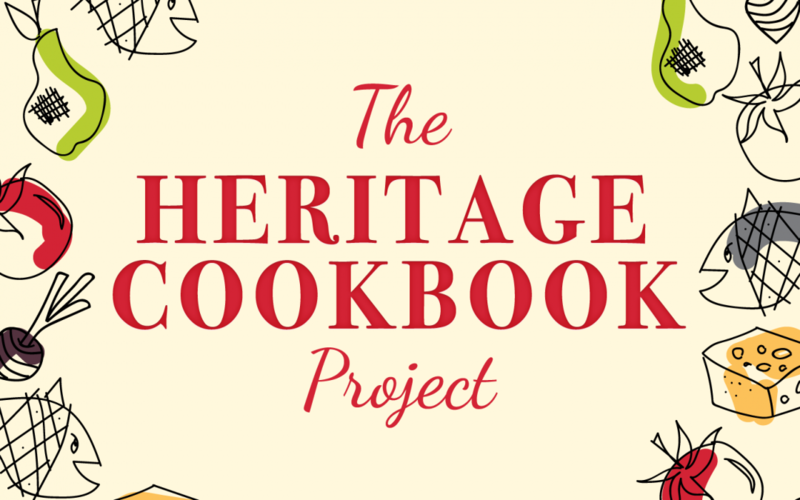 Join The Heritage Cookbook Project Community. Marketing permission Yes, please! I would like you to stay in touch. 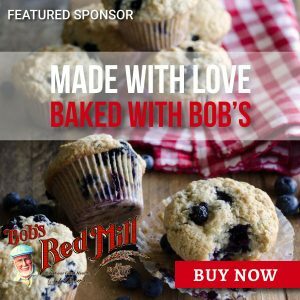 I am so excited that you are joining our community don't forget to download your recipe pages to start your own Heritage Cookbook Project cookbook! all emails have an unsubscribe link. you can opt-out at any time. We believe that every recipe has a story to tell. It may be one of celebration, adaptation, nurturing, or even longing. If you take the time to listen, you’ll hear it.